Paul has won a series of prizes for poetry: most recently, the Mere Literary Festival Adjudicators Prize (2017), the Rush Poetry Competition (2017), the Federation of Writers of Scotland Poetry Competition (2016), the Atlanta Review International Poetry Competition (2015), the Artists Embassy International Poetry Contest (2015) and the Slipstream Poetry Competition (2015). 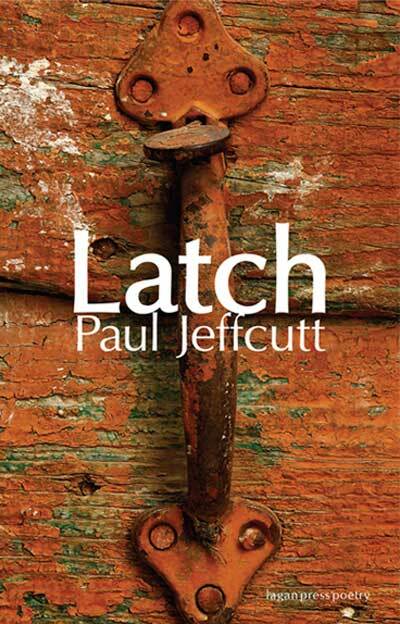 Latch, his debut collection of poetry, was published by Lagan Press in November 2010. Paul's poetry has been published widely, featuring in journals and anthologies from across the UK, Ireland, Australia and the USA. In 2011 Paul began a weekly blog about living with cancer called ‘Writing to Survive’. His blog has garnered many plaudits and has hundreds of regular readers. a long-standing member of the Seamus Heaney Centre for Poetry in Belfast.